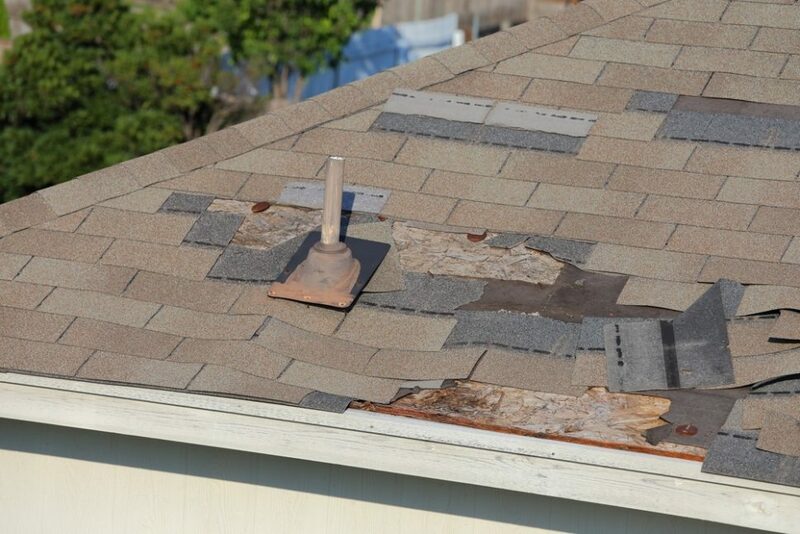 This could be due to storm damage, or it may be because your roof is past its prime. When shingles become loose or fall off, the area becomes exposed and this often leads to roof leaks. If you are seeing water stains on your ceiling or attic, it’s best to call a professional ASAP to find the source of the problem and get it fixed! If you have gutters on your home, they can help you spot early roof problems if you know where to look! When roof shingles are damaged or are beyond their useful life, they will start to lose the granule covering that helps protect your home. These granules can and will wash into your home’s gutters and into your yard or driveway. If you’re seeing these granules, you should call a professional ASAP. When these granules are gone, your roof’s ability to protect your home is limited. Shingles that are damaged or have reached the end of their useful life will start to curl, crack or blister. But that’s often hard to determine from the ground level of your home! If your roof shingles are damaged, what you may start to notice that your roof just looks weird. Some areas may look highly textured compared to others. Your roof may even look “bumpy” from the ground. Either way, if you are seeing these warning signs, you need to call a professional ASAP! Are You Seeing Any Signs? If your roof is showing any of these signs and you think you may need your roof replaced soon, call TriStar to come out and do a thorough inspection for you! 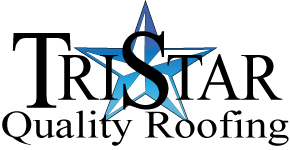 Contact us today at (940) 435-0616 or schedule a roof inspection online! Make sure to visit us on Facebook for more news, tips, and information on the best ways to care for your home (and roof!). Prev:Is Your Home Losing 1% Of Its Value Each Year?